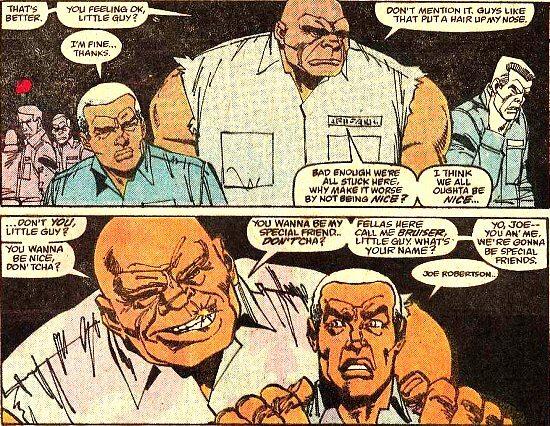 That's from Marvel Team-Up, not JIM. It's a fair speed showing, but it doesn't prove Thor was moving anywhere near Mach 500. 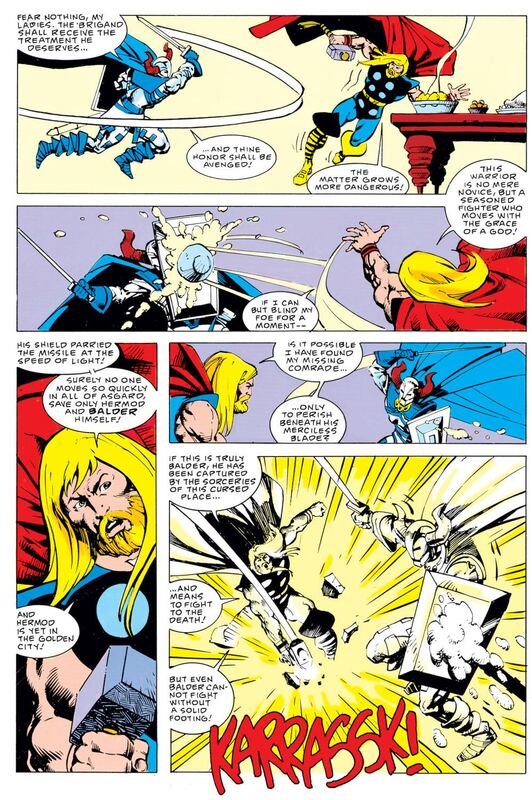 During the JIM era, Thor could barely see Cobra when Cobra's speed was doubled by Loki. 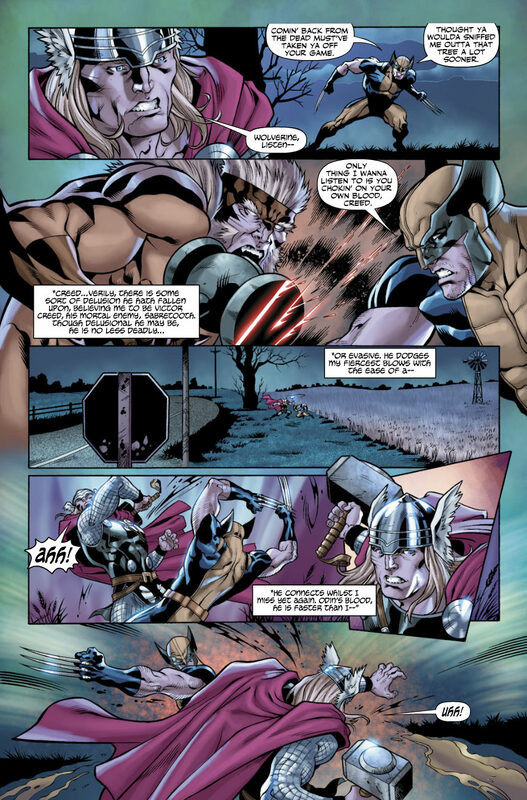 And more recently, Thor said Wolverine was faster than he was. 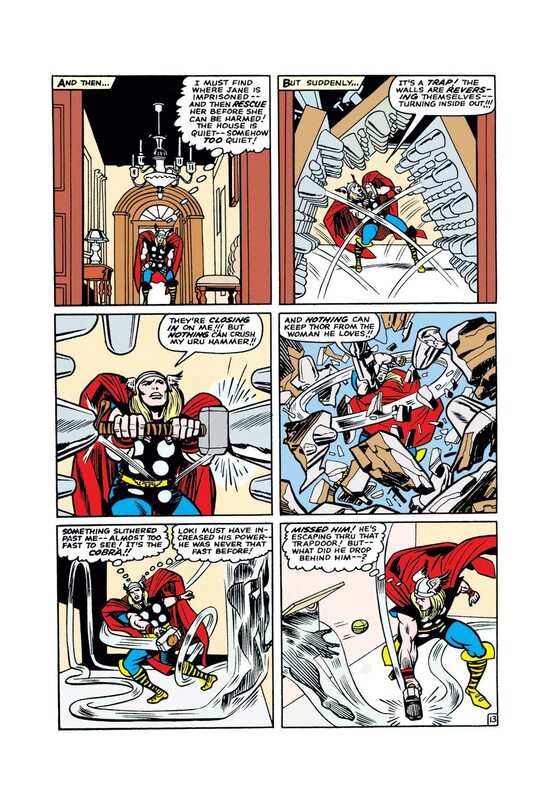 Thor does have the occasional showing indicating that he has some level of superhuman speed, but he's not firmly established as having a high level of speed, the way Adam is. 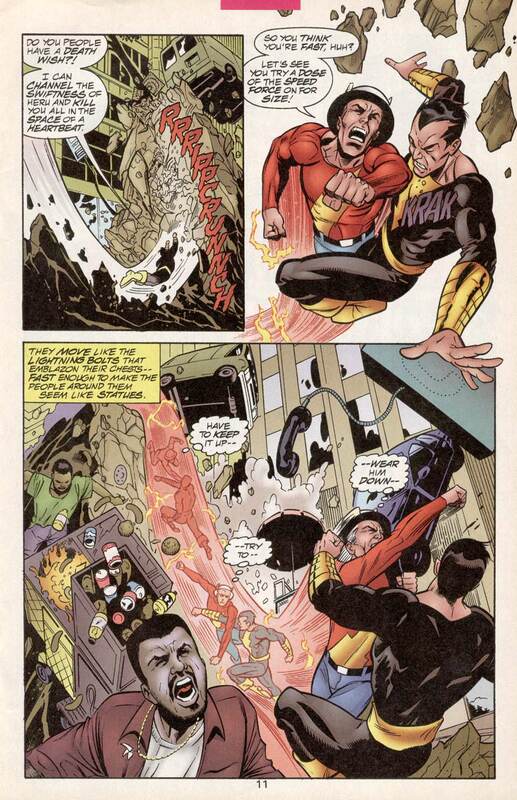 Adam has the speed of the Egyptian god of swiftness, Heru, much as Billy has the speed of the Olympian god, Mercury/Hermes. The Asgardian god of speed is Hermod. 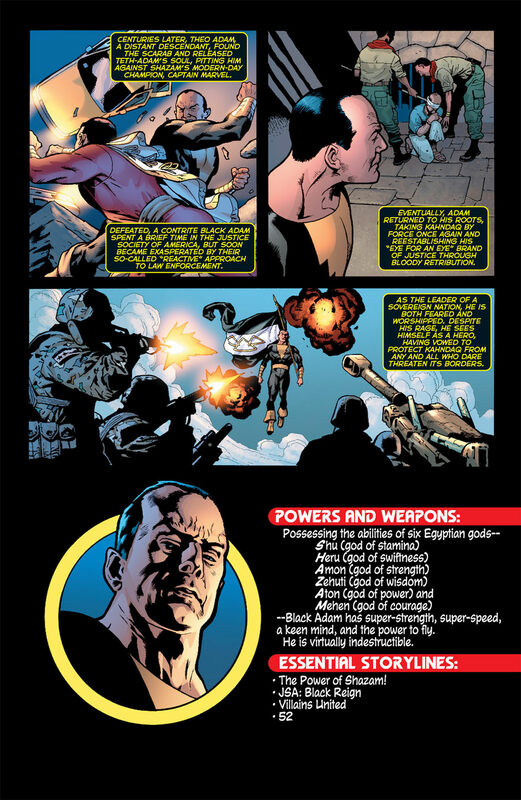 The next quickest Asgardian that we know of is Balder. 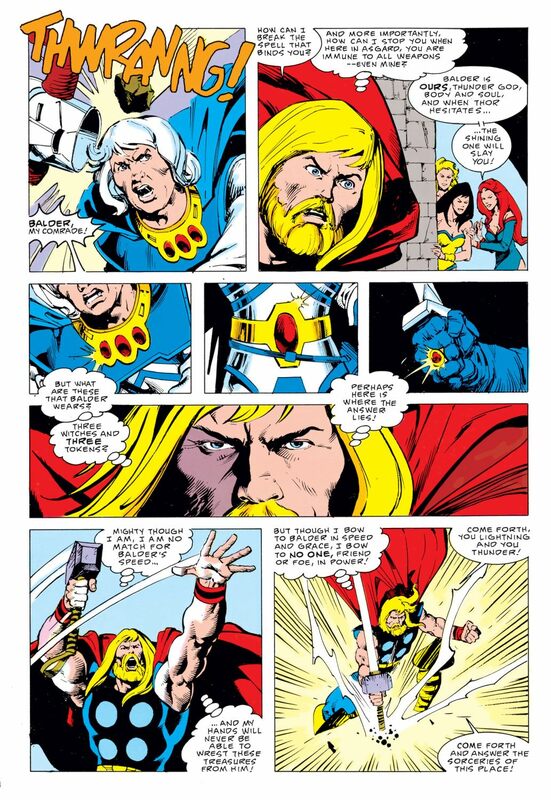 So Thor might be, at best, the third quickest Asgardian (and we don't even know that for sure, except to say that he's definitely not above third place amongst his own kind).